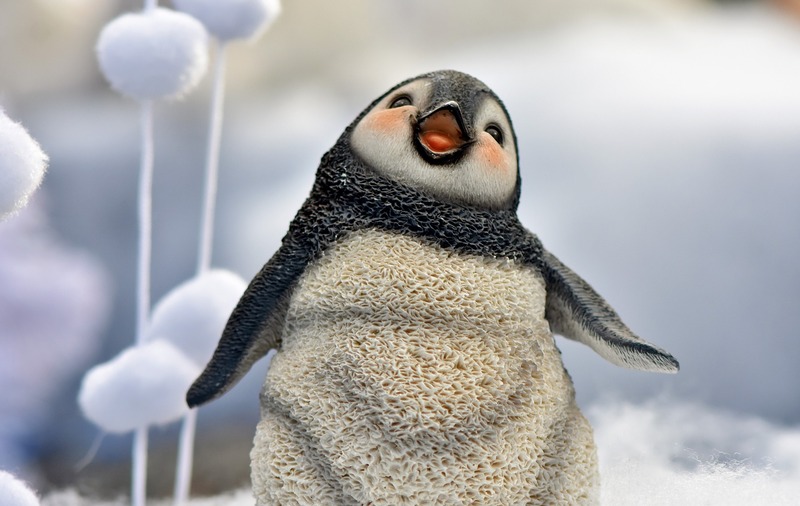 Dive into penguin fun with stories and hands on activities. The picture book If You Were a Penguin is the featured story from the PA One Book program. Story time is from 10 to 10:30 am with activities available from 10:30 to 11:30 am. This is a STEM preschool program.